You are currently browsing the daily archive for May 12, 2015. 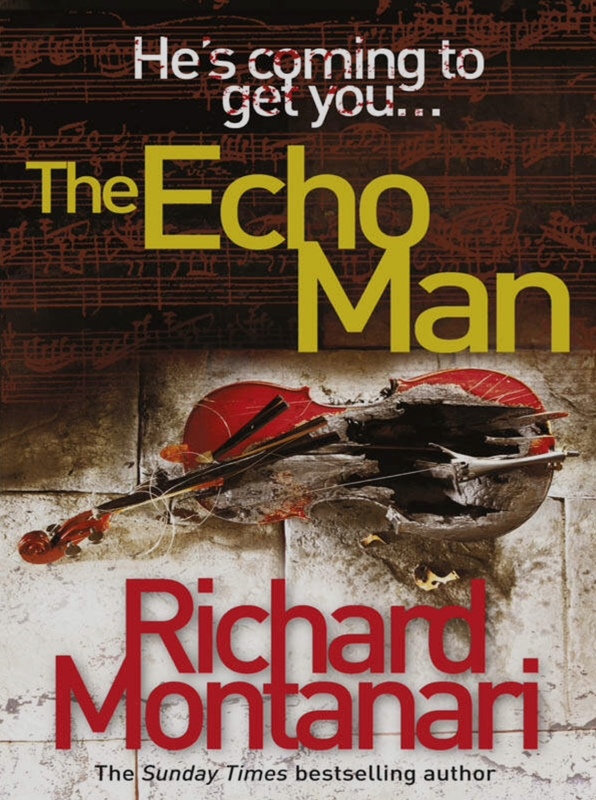 The Echo Man is the fifth in the Byrne & Balzano Philadelphia series of crime novels. We are still following our two main heroes, but there are other characters more regularly in the mix. Our murderer’s focus is on recreating past unresolved Philly murders by killing those who were apparently guilty but never prosecuted or convicted and posing them (and their accomplices where appropriate) at the original crime scene and related sites. They are all posed the same way, their faces covered in paper. What’s the situation with Byrne? Lots happening with the big guy. This case is tied in with his very first homicide investigation and his feelings for the woman convicted of that killing, a beautiful and talented cellist. What’s the situation with Balzano? At the beginning of the story Balzano takes down a nasty piece of work which you feel will inevitably come back to haunt her. She is also wanting to adopt a small boy she came across on a case, and she and her family are moving home, so lots going on here too. Bigger cast of characters, a return to more in-depth backstory for B&B, but honestly, how many women are there in Byrne’s life; they all seem to get involved in his work one way or another. I liked this one a lot though I must admit there were times I just wanted to give Byrne a shake, though it seems to be a trait prevalent in US law enforcement that the hero will go off the grid regardless of what the consequences might be if he thinks he is right (yes Ryan Hardy from The Following, I am looking directly at you). I also really thought I’d worked out who the killer was only to be totally blindsided by the reveal at the end. Some of it was a bit far-fetched but the characterisation of everyone involved is so strong and the writing so clear and pacy that you just tend to stick with it. I basically read this in one sitting and totally got swept along with it.